Public Finance is a subject that has the distinction of interacting between Theory and Practice and importantly significant in macro Economics. 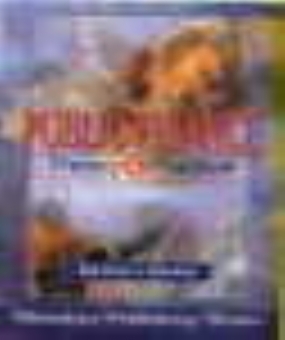 Favourite of aspiring entrepreneurs, thr subject is very popular with students, teachers and professionals. 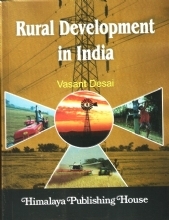 The book is enriched with the philosophy and rich experience of the learneds. Prof. Mrs.L. Suseela Sarma is Head of Department of Economics, G.E.S.`s B.V.College of Arts, Science, Commerce, Borivali, Mumbai. She has been a Visiting Faculty Member of University, Dept. of Commerce, University of Mumbai for the past 16 years, taking lectures for M.Com. Classes. She taught Economic Policy and Planning, International Trade and presently teaching Banking and Financial Services for M.Com. classes. She has been a faculty member of I.C.W.A.and B.M.S. She has been an elected Member of Board of studies in Economics of University of Mumbai since 1995. She has been a member of restructuring committee for syllabi of different papers in economics, University of Mumbai. She has been a nominated Member of Examination Committee in Economics of University of Mumbai and Examination Reforms Committee. And also nominated Member of Panel of expert committee on Research and Grants of University of Mumbai. 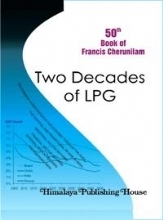 She has to her credit presentation of a number of papers at National Level Seminars which were published in Seminar-Volumes. 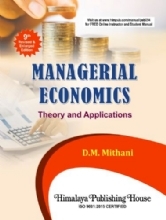 She was a resource person for the work-shop help in the subject of Managerial Economics for B.M.S. Course. She has amassed a rich experience of 28 years of teaching out of which 16 years for post-graduate students. She is the recipient of prstigious award-Best Teacher Award Instituted by Gokhale Education Society. She is a life Member of Economic Teachers Association and life Member of International Council of Education for teaching, Indian chapter, life Member of I.A.M.D., a Member of Forum of Free Enterprise and also a member of Selection Committee of the affiliated to University of Mumbai as Vice-Chancellor`s nominee in the subject economics. Prof. V.G. Mankar, M.A., LL.B. had a long experience of teaching for more than 30 years to the graduate and post graduate students of the University of Mumbai. He was the Head of the Dept. 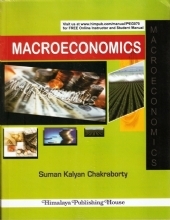 of Economics, at the Siddharth College of Commerce and Economics, Mumbai. 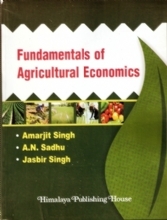 Prof. Mankar has to his credit a number of books in the field of economics and related areas. 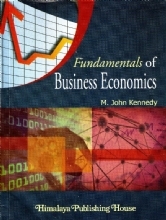 These include Essentials of Government, Business Economics (Macro Analysis), Business and Managerial Economics, the Fundamentalsl of Economics Systems, Public Finance, Theory and Practice, and Economic Policy and Planning. 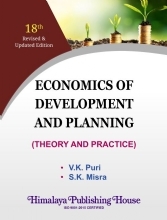 Prof. Mankar was an elected member of the Board of Studies in Business Economics, a member of the Faculty of Commerce, and a Member of the Senate of the University of Mumbai. For some time, he also occupied the post of Principal at the Siddharth College of Commerce and Economics, Mumbai.